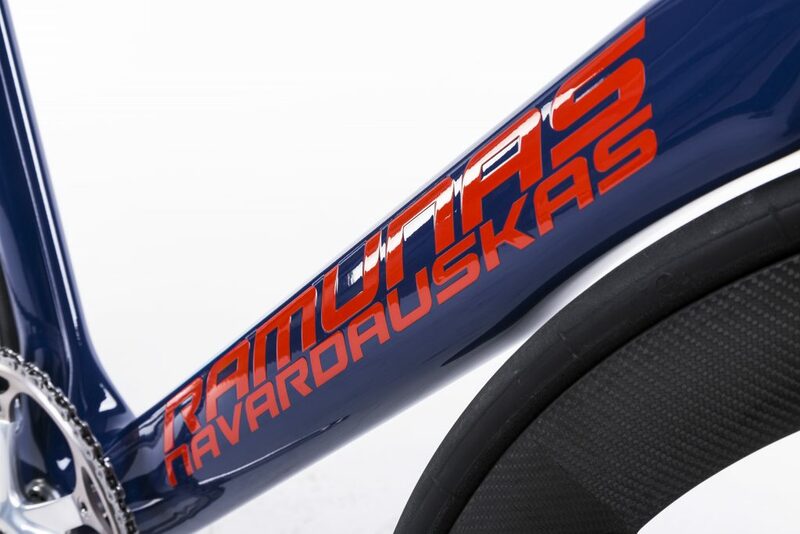 In the headquarter factory of DRAG in Sofia the new bicycle specially made for the Lithuanian rider – Ramunas Navradauskas was manufactured. 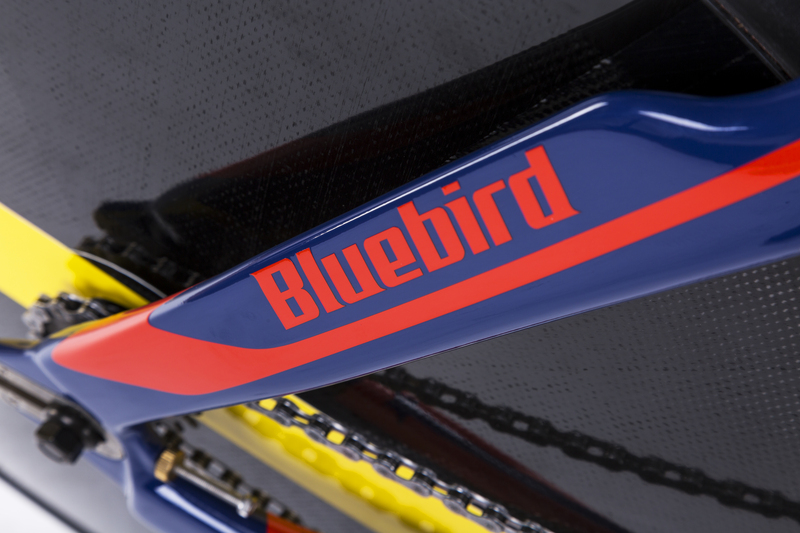 The 30 year old from Team Bahrain Merida will ride a DRAG BlueBird Track bicycle made with Mavic EO front and Mavic Comete Tubular Rear Wheels, with Continental Sprinter tires and Shimano Dura Ace Chainset. 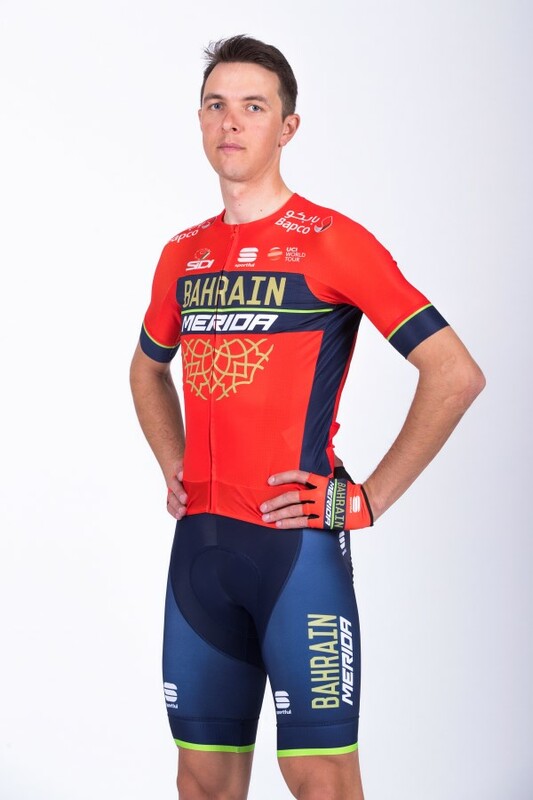 Early in the season Navardauskas was the rider who took the first ever victory for our Team Bahrain Merida, winning the Individual Time Trial on Stage 3 of the Vuelta San Juan. In his career he had been the first Lithuanian rider to wear the Giro d’iItalia pink jersey. 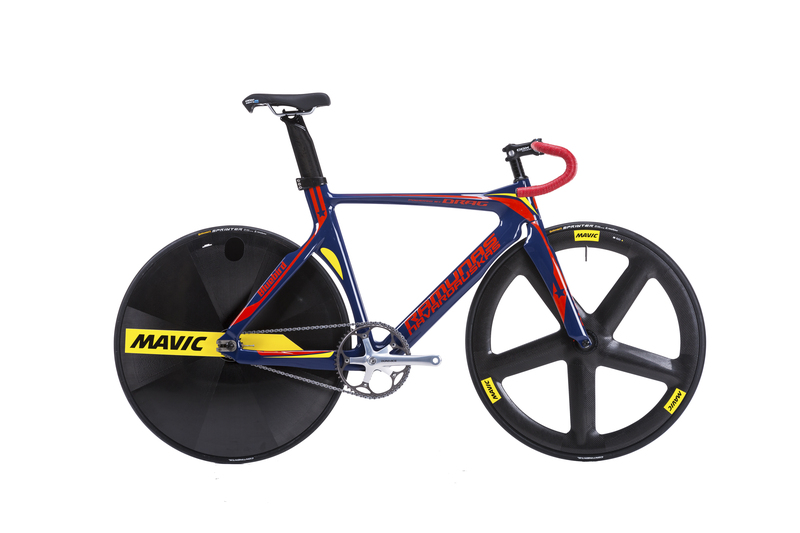 In 2105, he got another great success by winning the 19th stage of the Tour de France.